The BORP Youth Sports Program started the year off strong. The Sharks Sled Hockey Team visited Orange County, CA to compete in the very first Pacific Division Youth Sled Hockey Tournament. They played against teams from Colorado, San Diego, and a combined Los Angeles/Las Vegas team and went 4-0 over the weekend. Three members of the team were invited to the NHL Red Carpet event during the All-Star Weekend in San Jose. The players got to meet the NHL All-Stars including the three players from the San Jose Sharks. 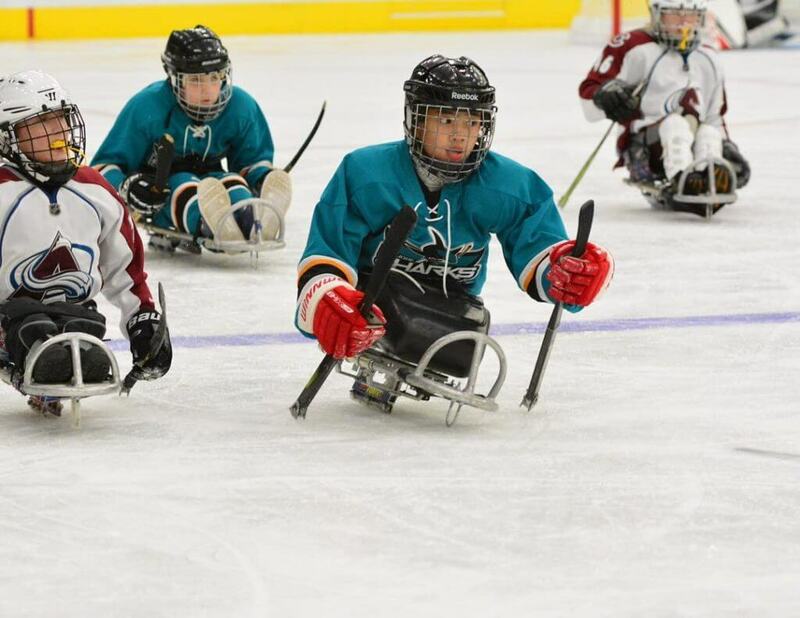 Two members of the Sharks Sled Hockey Team, Zach Nazareno and Garnett Silver-Hall have been invited out to Philadelphia to compete in the Sled Hockey Skills competition during the NHL Outdoor Classic. The Sharks also helped support the launch of a new program in Stockton during their “Try Sled Hockey” event. Twenty kids from the Stockton area came out to try the sport for the first time. The Sharks Sled Hockey Team will be competing in the USA Hockey Disabled Hockey Festival in Tampa Bay, Florida in April. The team has advanced to the Championship Game in the past two years, winning the National Championship for their division in 2017. The Jr. Road Warriors hosted the 2019 West Coast Invitational Tournament at Stanford University. Teams from Portland, Spokane, and Los Angeles attended the competition and the team went 3-2 over the weekend. 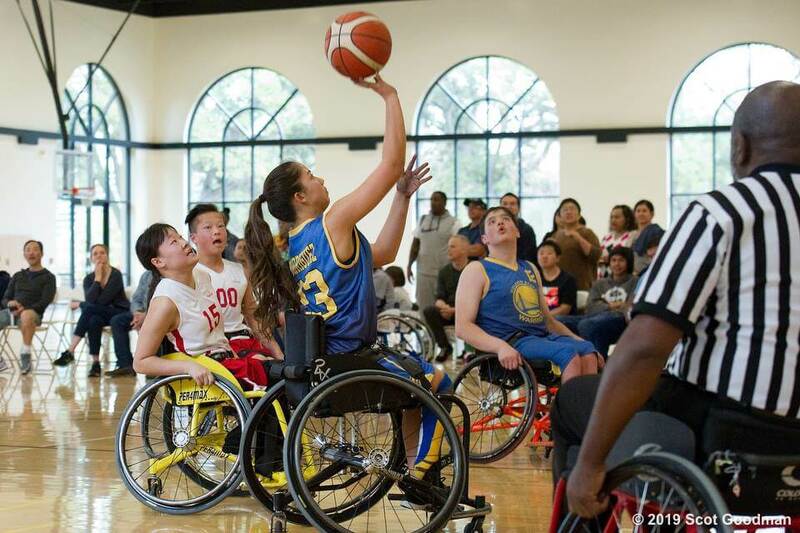 The team will be competing in the West Coast Conference Championship Tournament, March 1-3 in Seattle and finishing off the season at the NWBA Jr. Division National Championships in Chicago, March 29-31.